What is foreseen is condemned to the formula. A noun is a word that is the name of a thing. A verb, by contrast, says doing or is. [Precision in time will be valued: not last night, or the night before last, or the night before that, even if that is the point. Relevant datum: 1979; 4.00 a.m.; & also some other times. 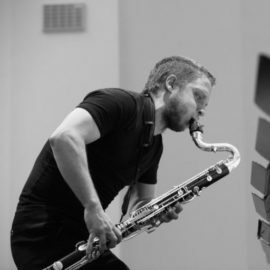 Gareth Davis plays clarinets with every form of ferity. A name is a word that is the name of one thing. One definition of breath is air filled with fragrance. what is bright, distinct. To call, to claim. Insufflation wrecks, despairs, or revives. & all the cork thrown away.